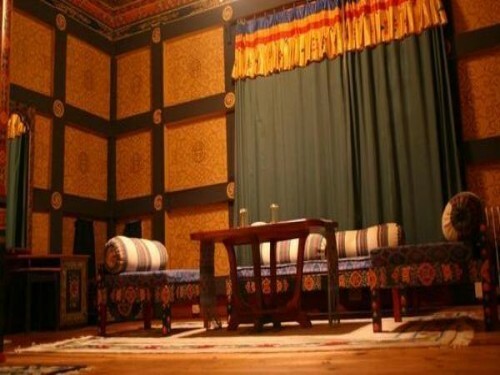 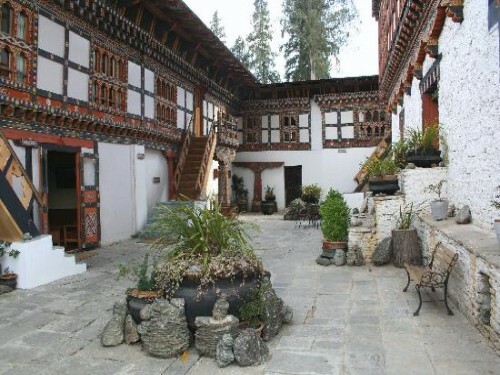 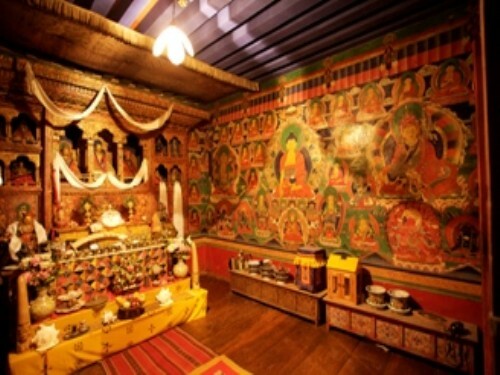 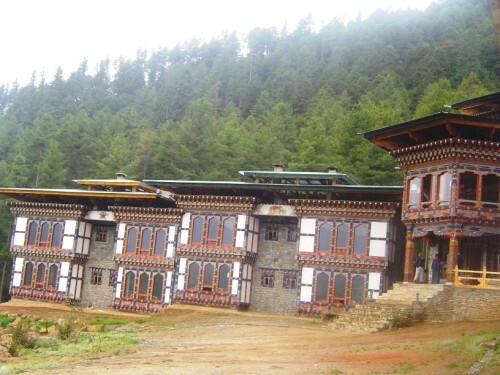 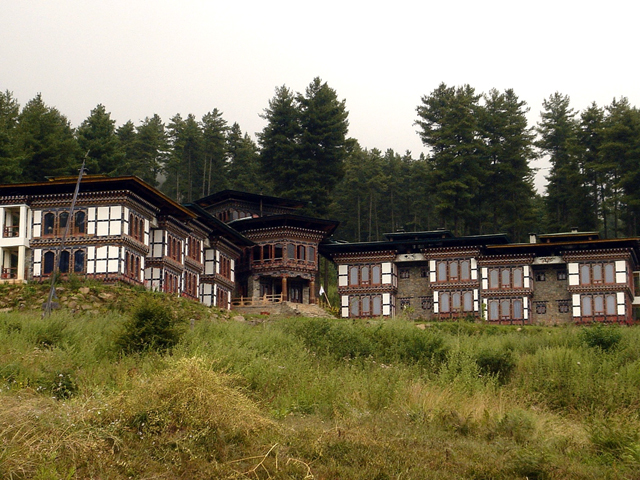 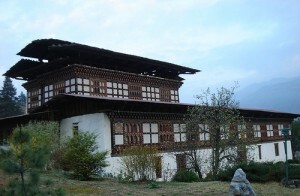 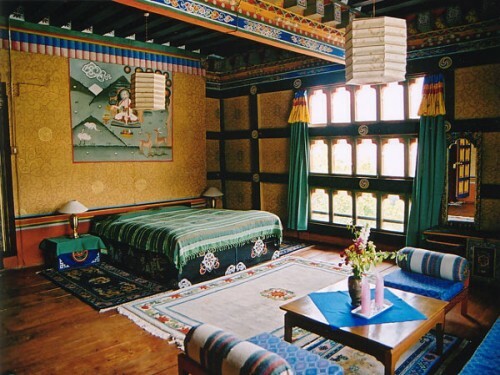 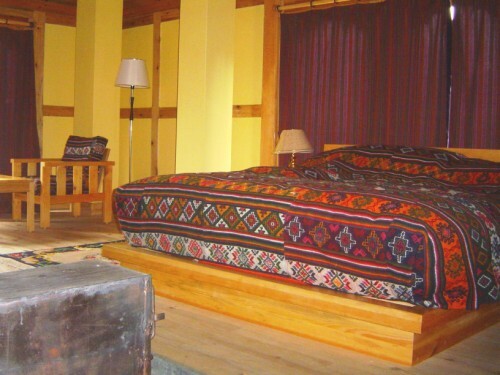 Housed in a 19th century traditional palace building that was once the residence of Paro Penlop, it is charming place to stay. 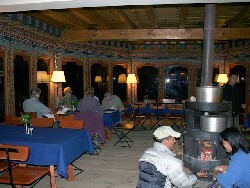 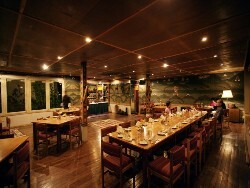 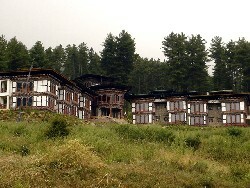 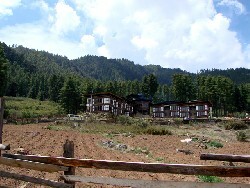 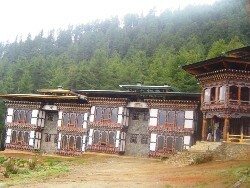 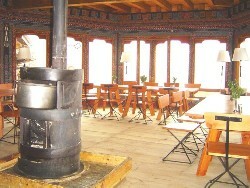 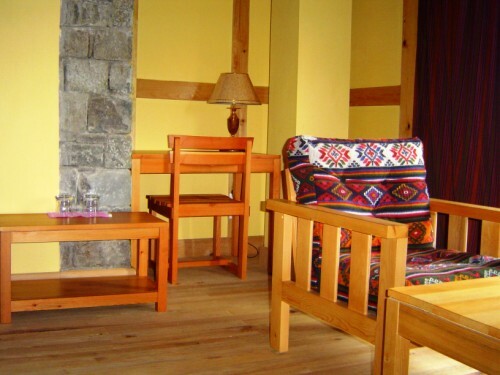 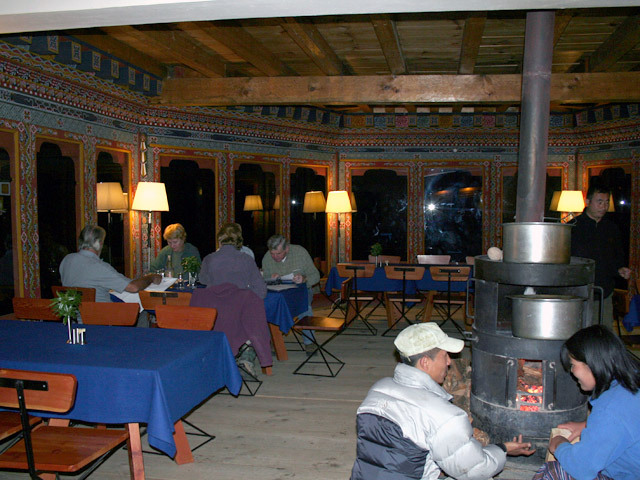 The hotel restaurant offers fascinating view of Paro valley. 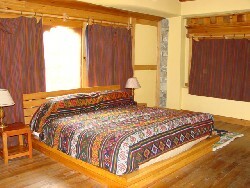 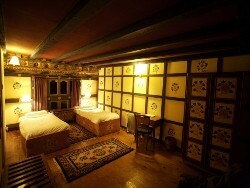 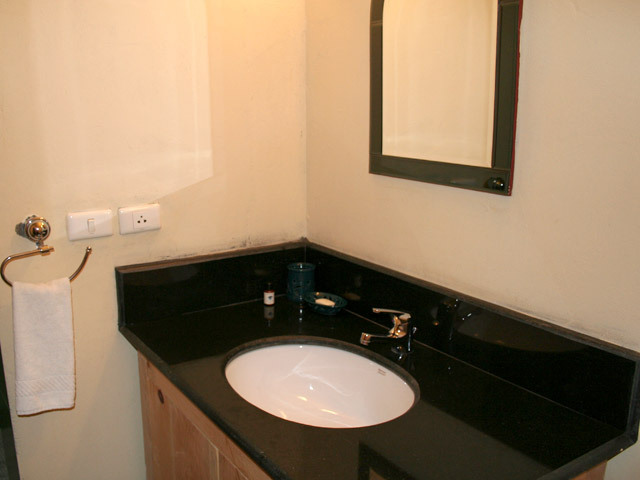 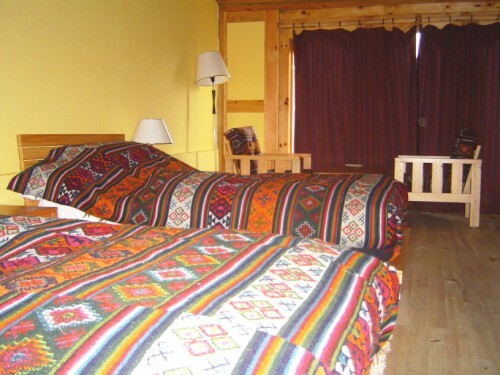 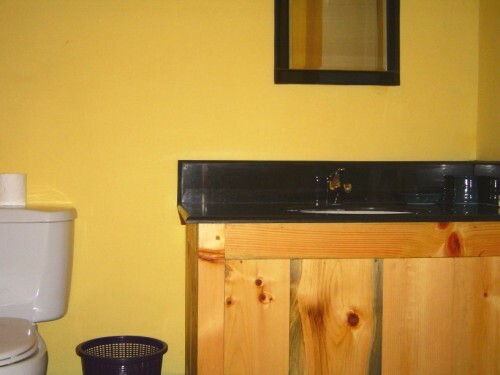 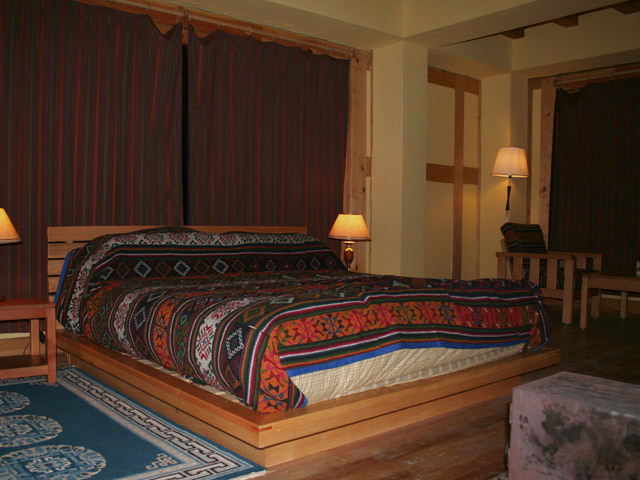 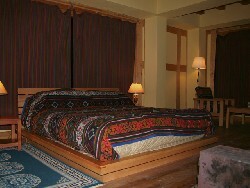 The hotel offers 19 well decorated rooms, all with attached bath, wall to wall carpet, running hot & cold water. 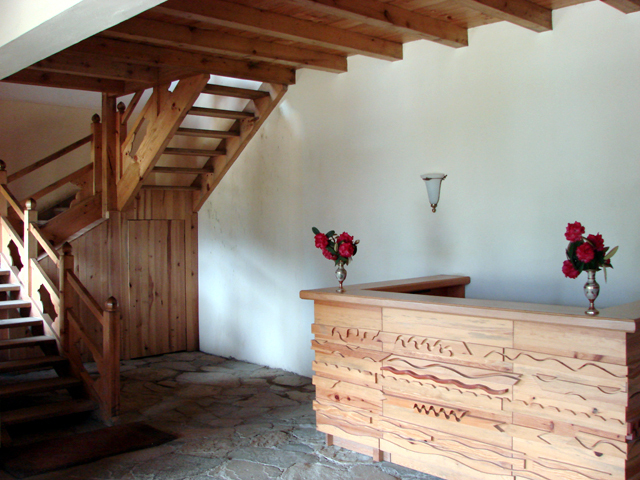 The other facilities here include ; restaurant & bar, IDD telephone, laundry, money exchange, heating.